You better watch out! After Knott's Scary Farm ushers out its goblins and ghouls and homicidal maniacs, Knott's Merry Farm is coming to town November 21 - January 3, because joy! Let's do this. 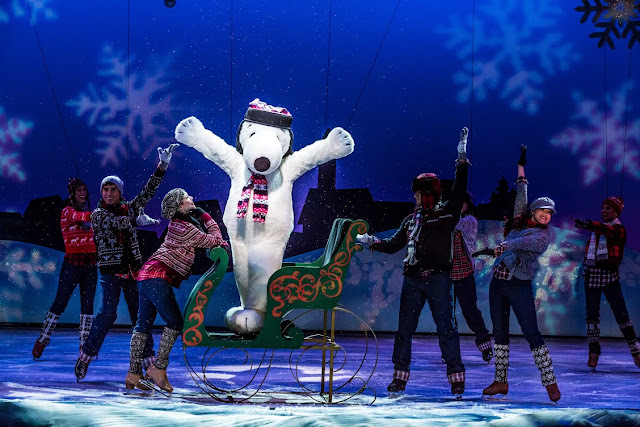 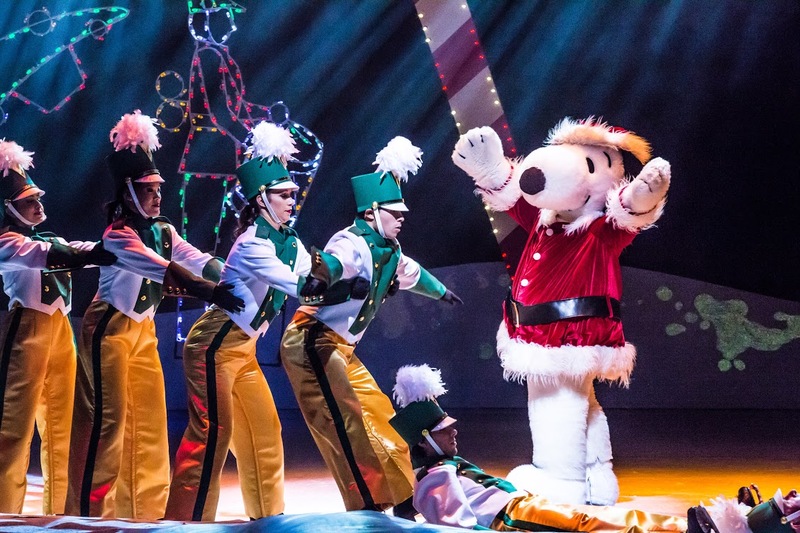 See the Peanuts gang's ice show, Merry Christmas, Snoopy!, visit Santa's Christmas Cabin where you can meet the man himself and nosh on holiday treats, or check out Christmas in the Old West town of Calico with a trip aboard the Calico Railroad for Christmas on Engine 41. 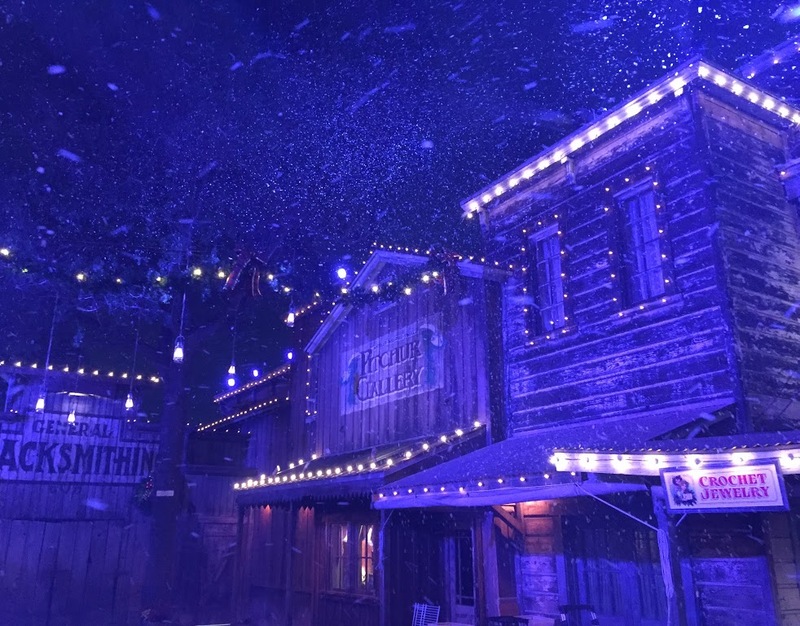 In the evening, be sure to check out Snoopy's Merriest Tree Lighting show and the Ghost Town where falling snow and twinkling lights can really make a SoCal resident believe winter has finally come! 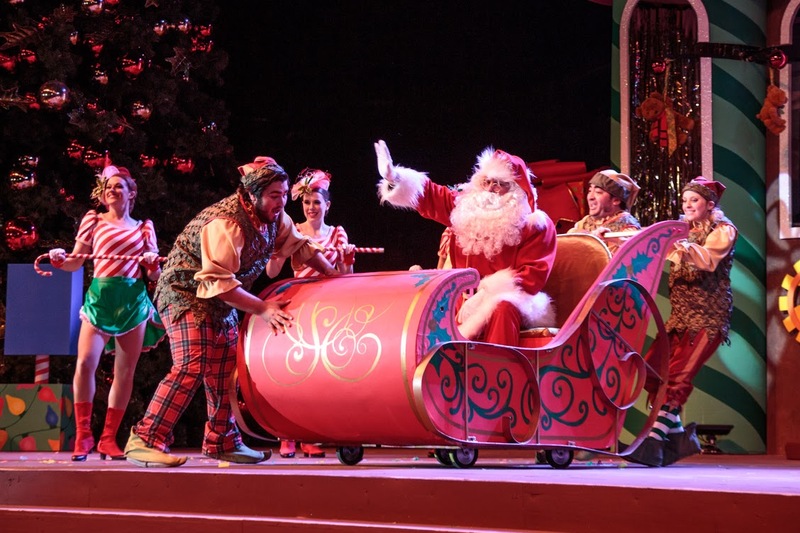 And if you purchase a Knott's Berry Farm 2016 Season Pass, you get one free admission for 2015.